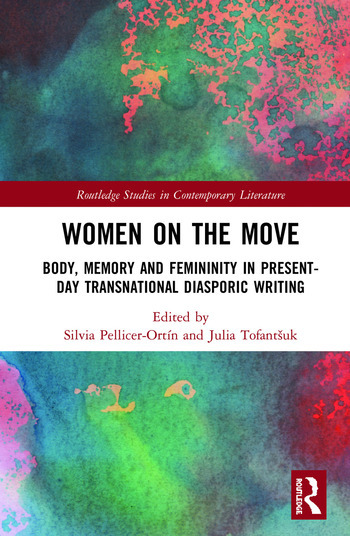 Women on the Move: Body, Memory and Feminity in Present-day Transnational Diasporic Writing explores the role of women in the current globailized era as active migrants. Silvia Pellicer-Ortín and Julia Tofantšuk have brought together a collection of essays from scholars in diaspora, migration and gender studies to take a look at the female experince of migration and globalization by covering topics such as vulnerability, empowerment, trauma, identity, memory, violence and gender contruction, which will continue to shape contemporary literature and the culture at large. "A most timely, informative, cross-cultural, and interdisciplinary study on literature’s potential to explore the representation of femininity in contemporary diasporic narratives in English." -- Dolores Herrero, University of Zaragoza, Spain. "A must-read in Humanities to understand what story-telling may be about in a world of changes, crises and (self-)reconstruction." -- Nathalie Vincent-Arnaud, Université Toulouse-Jean Jaurès, France.